Valid on all orders above Rs.899. Biotique products are made of 100% organically-pure preservative-free ingredients and renewable resources cultivated gathered blended and manufactured in the foothills of the Himalayas. Our products are designed manufactured and packed by qualified Ayurveda Doctors Swiss Cosmetologists and Dermatologists. All Ayurvedic Doctors are practitioners in various fields of natural medicine and health care. 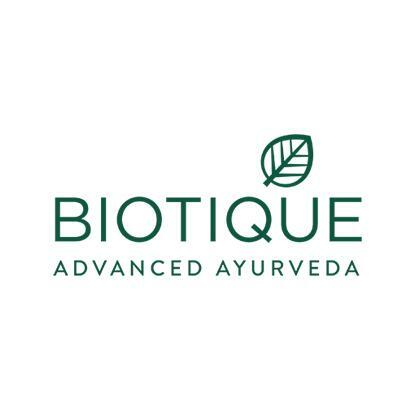 As the producer of the world's premier Ayurvedic skin and hair care collections Biotique is committed to bringing you the highest quality and value for your natural beauty dollar at every age of your beauty. 4. In case of any issue in redeeming the voucher, please get in touch with contact@biotique.com. Visit the Biotique website to redeem the offer.